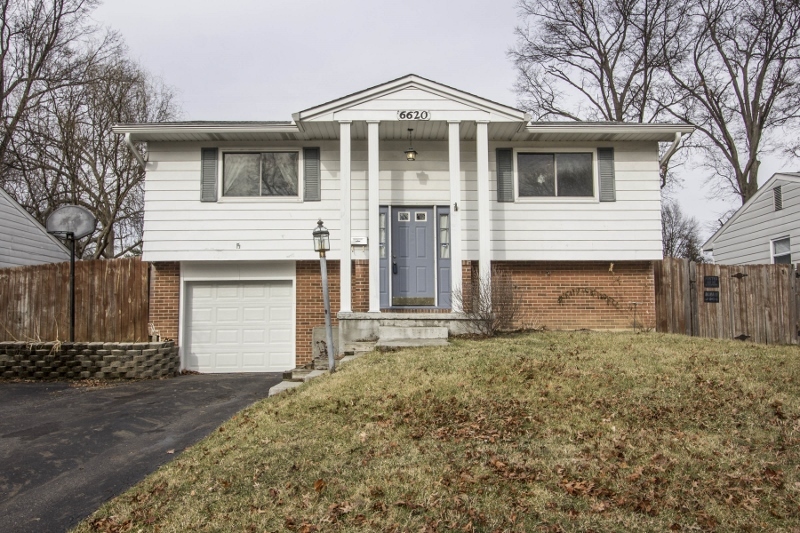 UPDATED BI-LEVEL HOME ON ~1/5 ACRE FENCED LOT! Ceramic Foyer steps up to a remodeled Kitchen (2014) with wrap around, oak cabinets and Corian counters. Living Room has wood floors. Lower level Family Room walks out to rear yard. 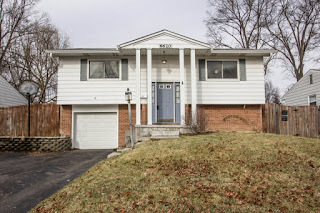 Updated roof, windows, furnace, water heater, garage door and opener & more! Attached Garage. 3 BRs and 1.5 Baths. Reynoldsburg schools. Nearly 1,600 SF! Only $119,900! Call DeLena today!